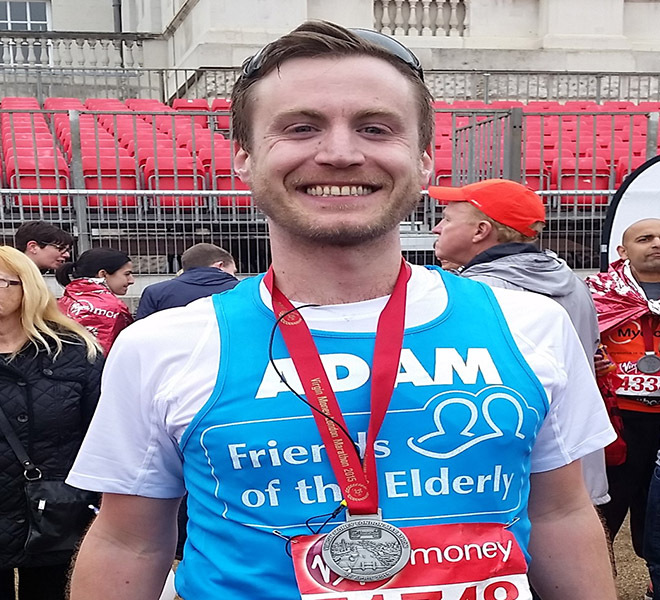 Running the Virgin London Marathon is an incredible experience – the dedication, the adrenaline, the euphoric feeling after completing 26 miles! It really will be a memorable life moment. 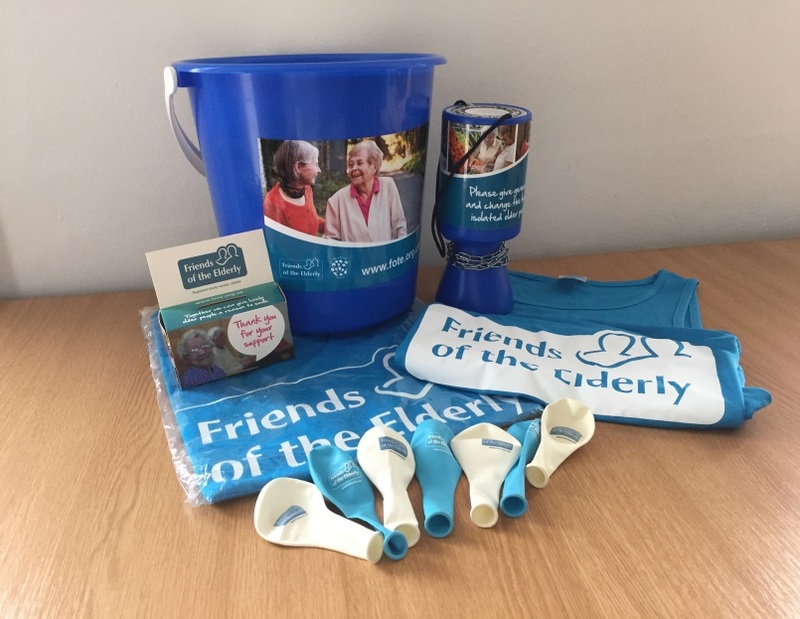 Why not make it even more special by choosing to raise money to enrich the lives of older people? You will help us to do so much more through our befriending and community engagement projects, financial support and other care services. We have ONE guaranteed place in this iconic event which takes place on Sunday 22 April 2018. 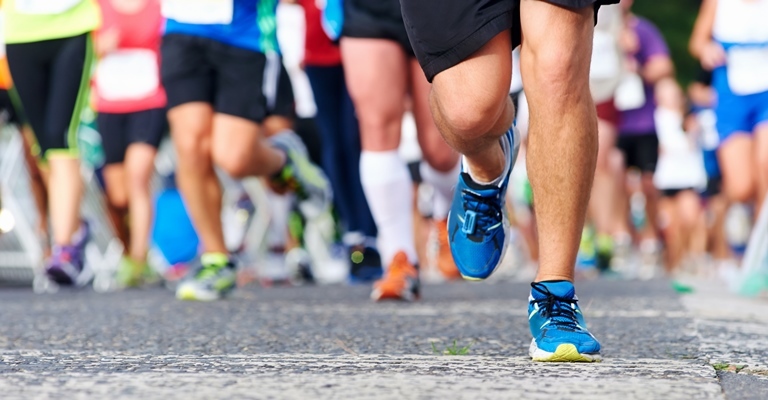 If you want to take on this 26.2 mile challenge whilst raising awareness and vital funds to support older people, then please apply to join Team FotE! The deadline for receiving your application is 31 October 2017. Congratulations on securing your spot in the Virgin London Marathon 2018. And you can still be part of Team FotE! By running for us you will bring joy and happiness to many older people. It’s a fantastic way to achieve a personal goal while making a real difference to those that need our help. It may just be the extra motivation you need in training and on the day. Thank you wholeheartedly for the difference you are making!